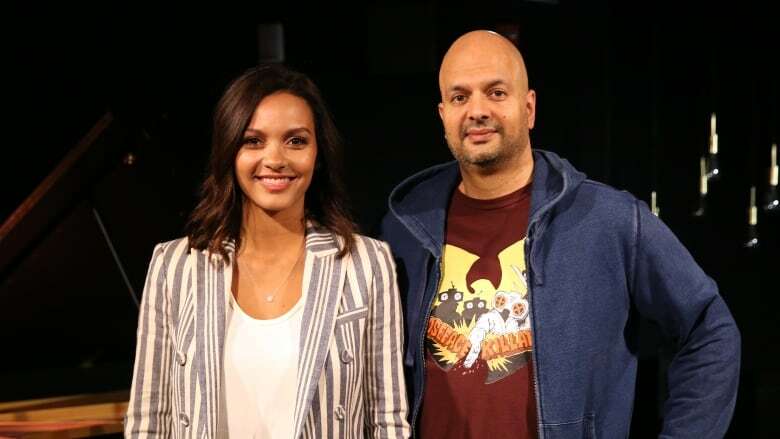 Actor and producer Jessica Lucas stars as detective Kate Jameson in a new series called The Murders. She's a rookie homicide detective who leaves her gun in the back seat of the police car on her first day on the job. It's a serious mistake that haunts her as she deals with the fallout. Today, Lucas joins guest host Ali Hassan live in the q studio to talk about the challenges of both producing and starring in a series. The Murders premiers Monday, March 25 on Citytv.